Nishad has particular expertise in commercial and corporate disputes, as well as in taxation matters. He has appeared at all levels of the Australian court system. He also has extensive experience in advising on a broad range of complex commercial and taxation law issues. 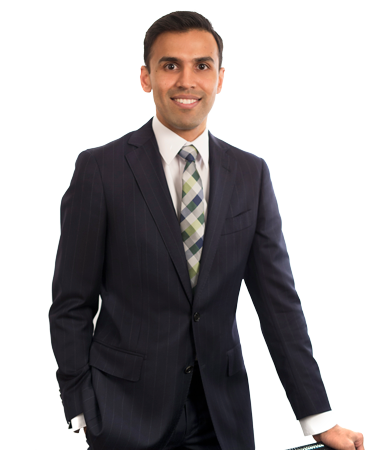 Nishad has acted for a wide variety of clients, including multinationals, banks, insurers, liquidators, executors, trustees and government. Before coming to the Bar Nishad was tipstaff to Justice Gzell in the NSW Supreme Court.